Hey Hayward! : Happy Valentine's Day Bay Area! 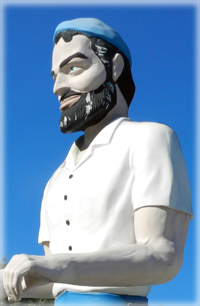 Happy Valentine's Day Bay Area! 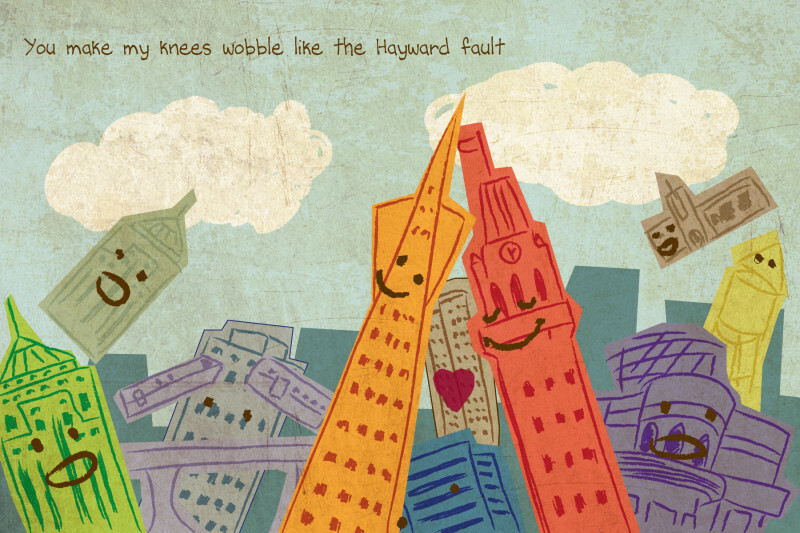 A Hayward Fault Valentine by Oakland artist Thien Pham, commissioned by KQED.